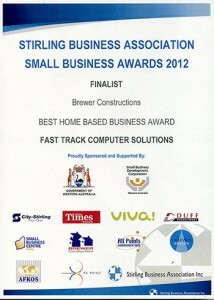 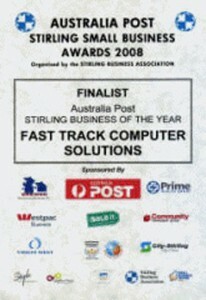 Fast Track Computer Solutions is one of Perth’s most awarded IT Training and Computer Solutions companies, known by it’s many happy clients as excelling in quality of service and effectiveness of outcomes it achieves. 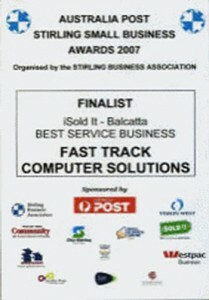 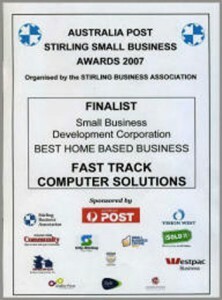 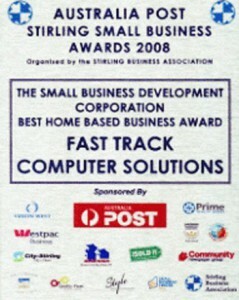 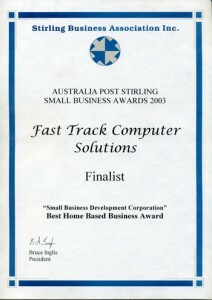 Fast Track Computer Solutions is also one of Australia’s longest operating computer solutions enterprises, having operated continuously since 1985. 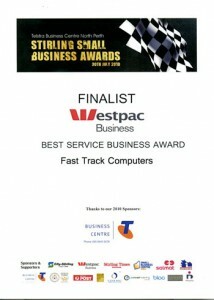 The team at Fast Track Computer Solutions takes great pride in the fact that its wide range of modular business solutions are in operation in businesses right across the country. 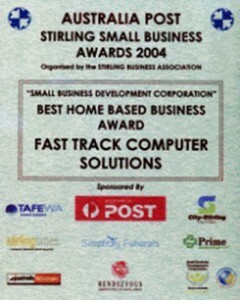 Our awards speak for themselves.